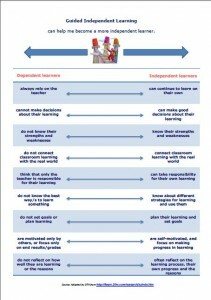 How can I become a more independent learner? Learning anything is a process and generally, the more effort you put into it, the faster you make progress. Sometimes when we study, we are so focussed on our future goals that we forget to take time to reflect (or look back) on what we’ve learnt and to see how far we’ve come. 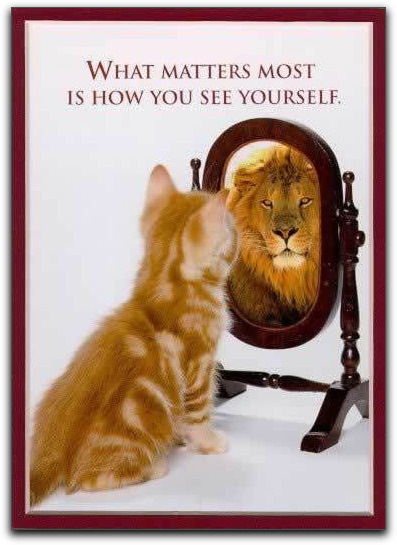 … on how we feel about ourselves and our learning so far – both the positives and the negatives. 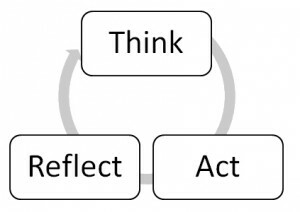 This helps us evaluate our learning. understand our strengths and weaknesses. For each line, are you closer to the left or the right? 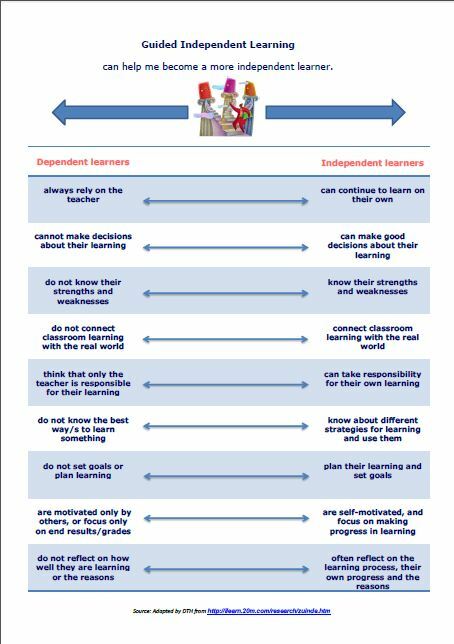 Can you work on your approach to learning in some areas to help yourself become a more independent learner? For example, identify your strengths and weaknesses. Then choose an activity to help you develop one of your weaker areas. 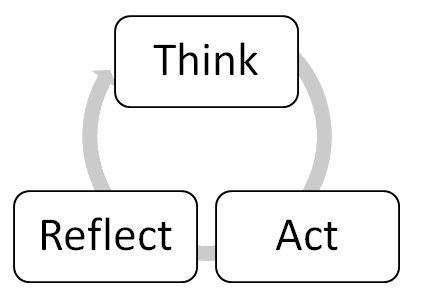 After trying the activity, reflect on how successful you were. What will you do next to improve your English?